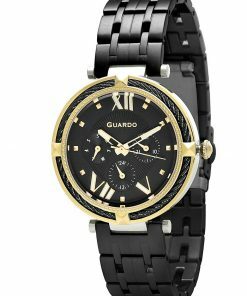 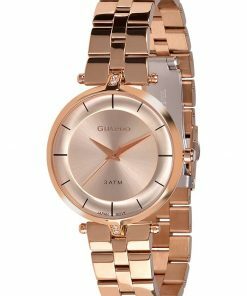 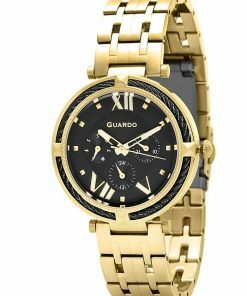 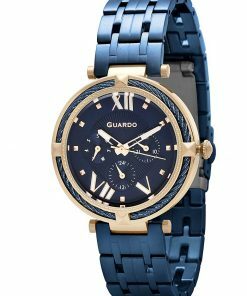 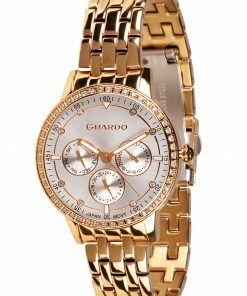 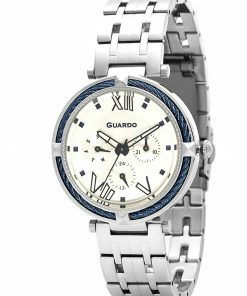 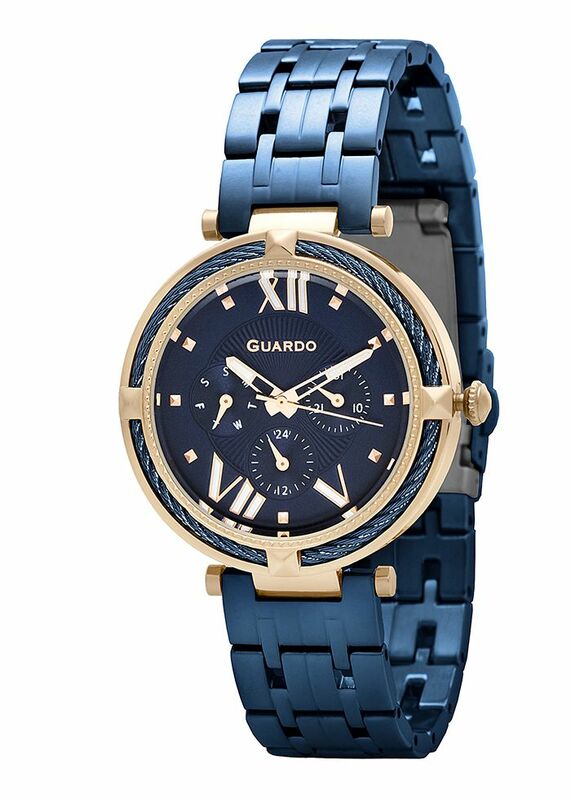 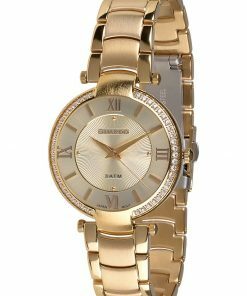 View basket “Guardo Women’s Watch T01030(1)-7” has been added to your basket. 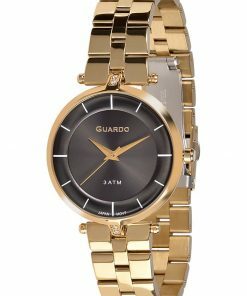 Size: 39 x 42 mm. 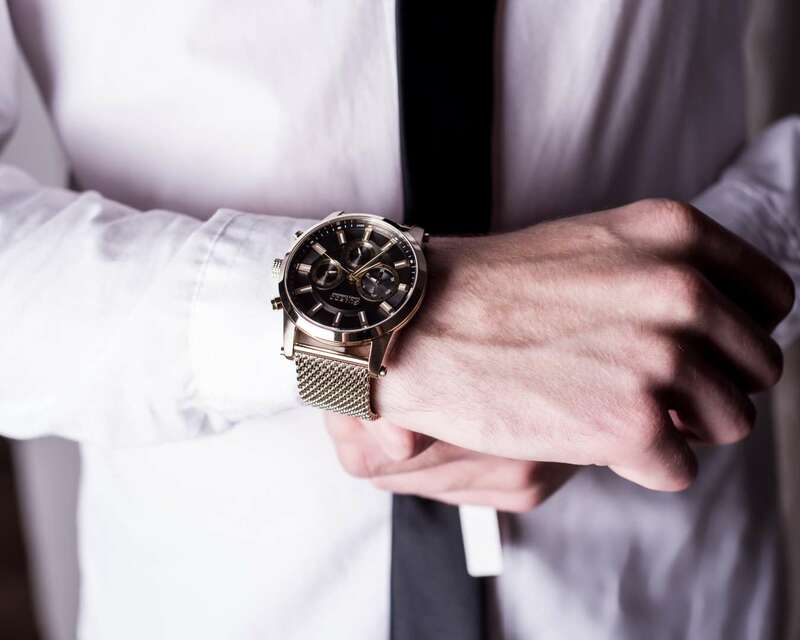 Functions: Hours, minutes, seconds, day, date, 24 hours.